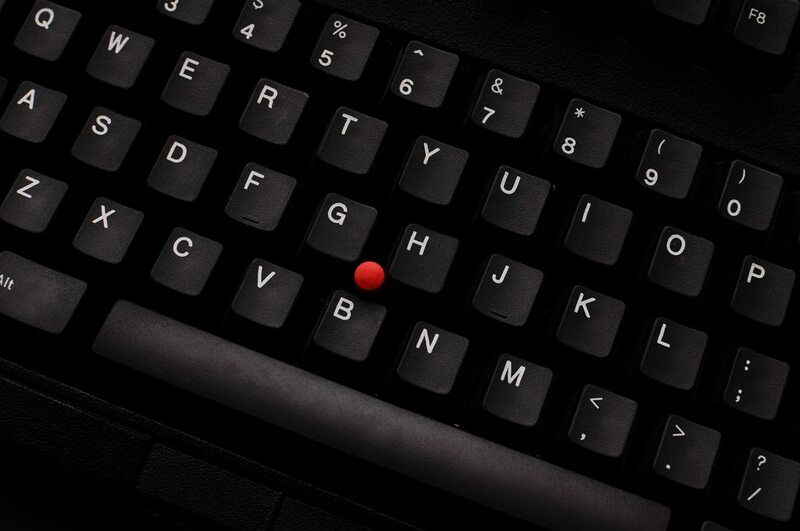 What do you think about trackpoints? once I get my pro micros running, I will finally solder my 6x5 matrix pcbs together. do an split preonic board, with if possible an pointing device. I use an roccat mouse with my ergodox. Loved the rollermouse red - badly bad to use with dox. trackballs like the slimblade didnt grew on me at all. Re: What do you think about trackpoints? I will have to check some stuff out.. Eg an trackpad of an g11800. btw: Macbook trackpads can be sourced off china. Would QMK recognize it? I never tried trackpoints, so I am mich more inclibed to get an trackpad from which I now I can use it..
what tenting angle dawg ? Badly its gonna be an portable board, so its somewhat hard to make it "perfect ergonomic". If you have an idea to make it TENTABLE and TRANSPORTABLE please share.. Else its gonna be somewhat 10 degree or so, in an unibody wood case. They look beautiful but I find that most of the time the implementation is lacking, and I don't use them. I'm using tennis balls sawn into half to tent my Diverge 3. While it's nowhere near 40 degrees, maybe some form of larger hemispheres (e.g. hemisphere cake molds) might work? If it's hollow then you could stack your hemispheres together to take up less space.